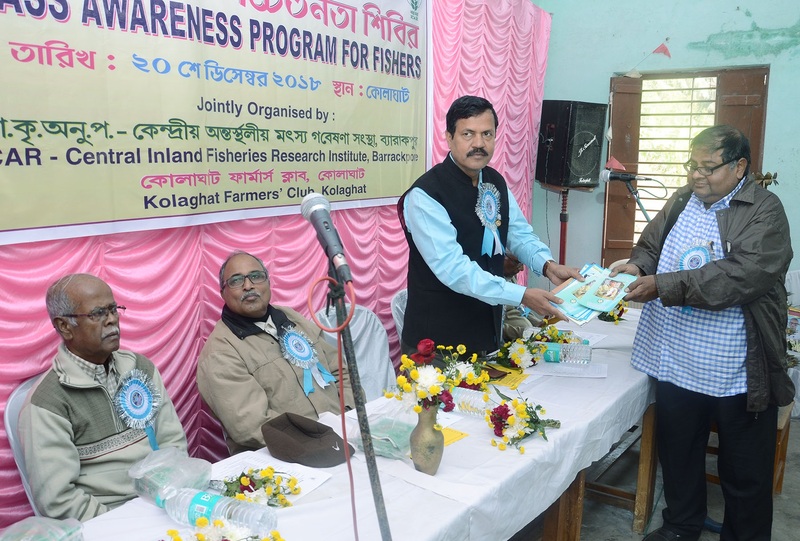 ICAR- Central Inland Fisheries Research Institute organized a mass awareness programme on Hilsa Conservation for the fishermen of Kolaghat in collaboration with the Kolaghat Farmers’ Club on Dec 20, 2018. 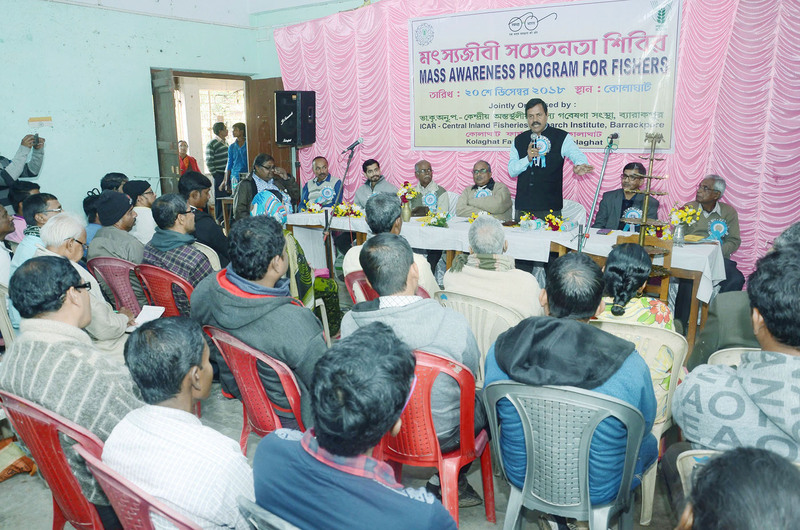 Realizing the need for awareness generation among the fishermen about contemporary issues associated with inland open water, especially, Hilsa fisheries, Dr. B. K. Das, the Director of the institute, took an initiative to organize the mass awareness programme for fishermen of Kolaghat. Around 100 fishers and fish farmers gathered for the occasion. Dr. B.K. Das, Director of CIFRI addressed the fishermen in his speech and interacted with them about present issues and challenges of fisheries and also the vast opportunities for income generation and livelihood enhancement through fisheries. He emphasised on the importance of Hilsa conservation and several measures of conservation in his speech. 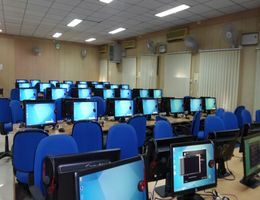 Dr. Dilip Kumar Das, Former Head, Dept. 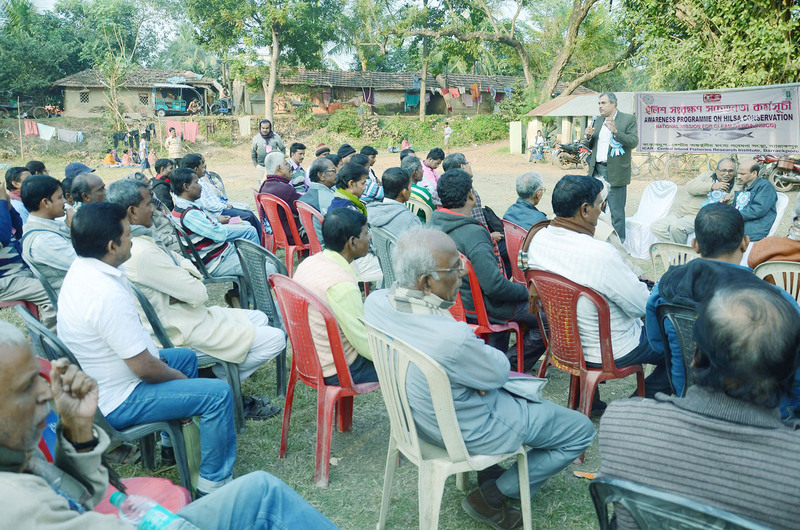 of Soil Science BCKV, Mohanpur also interacted with the fishermen about importance of soil in inland fisheries. 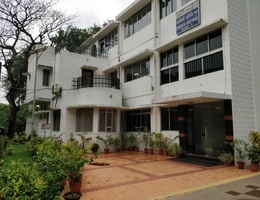 Dr. Srikanta Samanta, Principal Scientist, CIFRI spoke on role of water and sediment in aquatic production, Dr. S. K. Manna, Principal Scientist, CIFRI and Professor Sujoy. Kr. 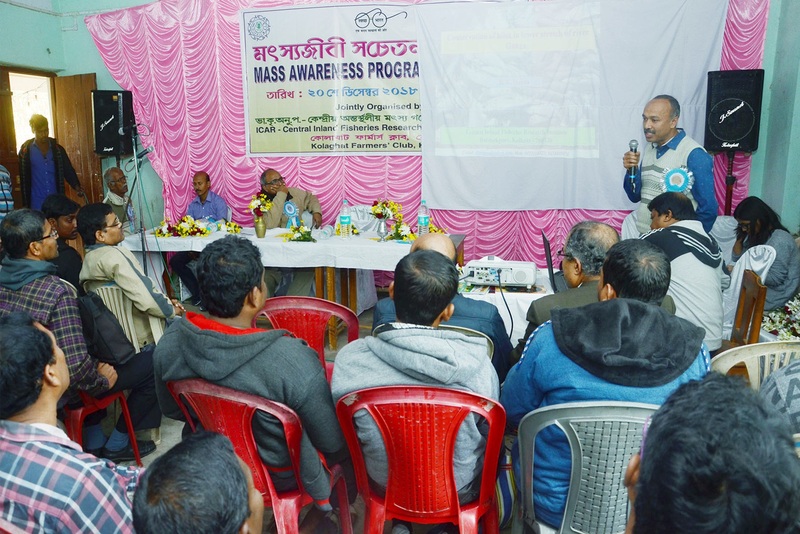 Bag from University of Kalyani elaborated on fish diseases and their control measures and Dr. R. K. Manna, Principal Scientist, ICAR-CIFRI dealt with present scenario and conservational aspect of hilsa fisheries. 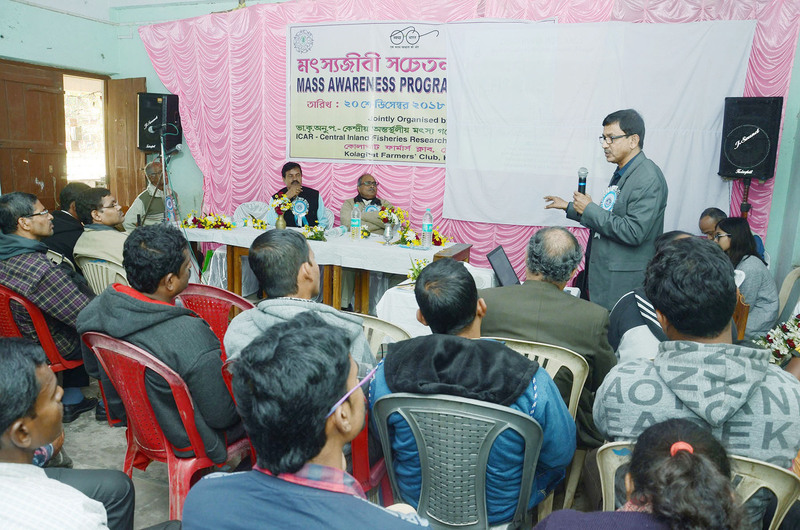 The programme was followed by interactive session between experts and the farmers. 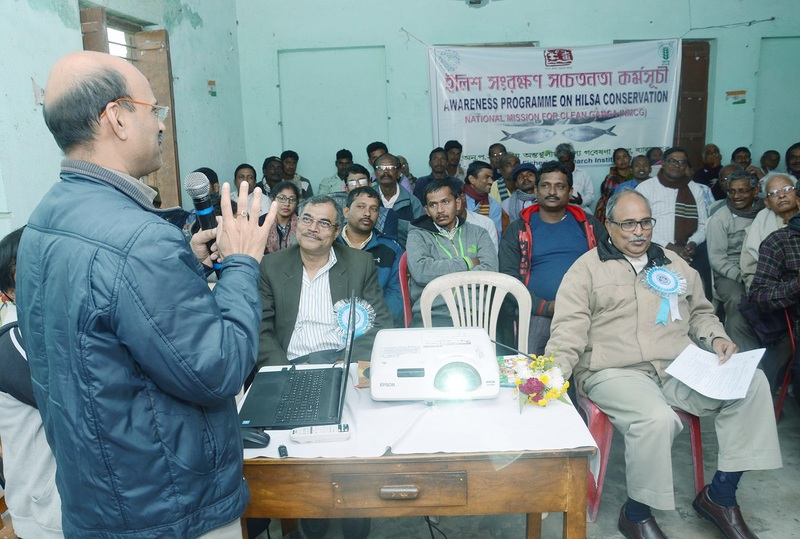 The programme was well coordinated by Dr. Srikanta Samanta, Principal Scientist, CIFRI and members of Kolaghat Farmers’ Club.